Children across the country will be listening for reindeer hooves on their roofs on Christmas Eve, but the Santa surveillance kit offered by military gear company OpticsPlanet does it one better. The kit, which is available for $6,499.00, includes night vision cameras, camouflage gear and tactical equipment to catch Santa the moment he comes down the chimney. 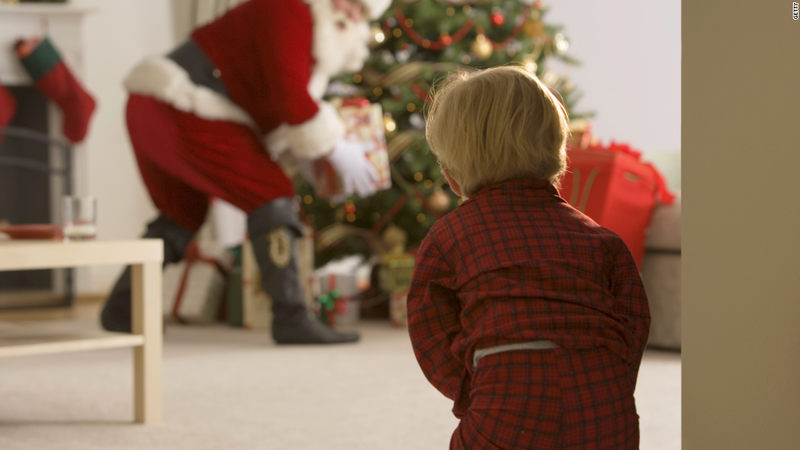 "Kids always want to catch a glimpse of Santa and see how the magic is made," said Kelly Bertog of OpticsPlanet. "The real benefit would be for mom and dad who would want these adult themed toys." And it could be good for other things, too. According to the company, the kit can be used to spy on annoying sisters, monsters in your closet or dogs in your yard.